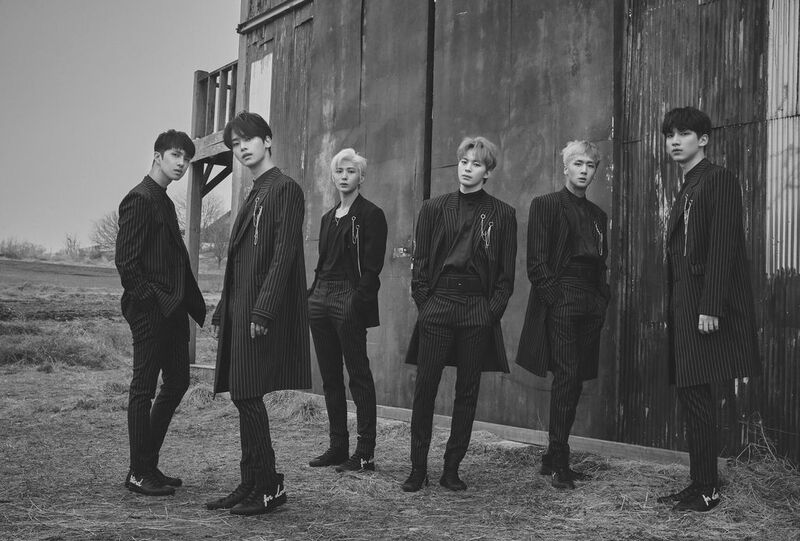 Boy group VIXX is gearing up to hold a fan meeting to start the new year. Although it has not been mentioned yet, it might be one of the group’s last events with all members. VIXX is going to hold its fifth “Starlight” (the name it gave its fans) fan meeting at Jamsil Indoor Stadium on January 27. Starting in 2015, the group has held this fanmeet for fans on an annual basis. In particular, the members usually have various events to interact with fans and special performances that make it memorable. Additionally, this fan meeting will be held about a year and three months after the group’s last event “VIXX’s Starlight Night Live, VLN” in October 2017. Since then, the group has had one comeback, solo music releases, and involvement in various other entertainment activities. While expectations are high, there might also be a certain sense of nervousness. Two of VIXX’s members, N and Leo, are both 28 and are at the age limit to enter the military. As such, this event may be the last one they have as a full group. Meanwhile, tickets go on sale on December 18 at 8 p.m. KST.